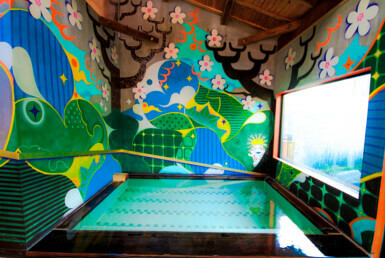 One of six communal baths called “Sotoyu” located in Shirahama Onsen. It is near the Shirahama pier a little away from the hot spring town, and a yellow building is a landmark. Since it was just rebuilt in 2008, the facility is new, cleaning is going and it is clean. Visitors can enjoy a peaceful ocean view from the big window in the bathroom. 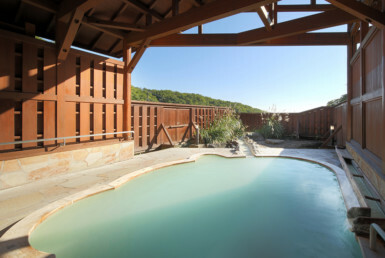 It is a simple facility with only one inner water size for 5 to 6 people, but it has a faint source of springs of good quality hot spring drifting faintly with the scent of sulfur. 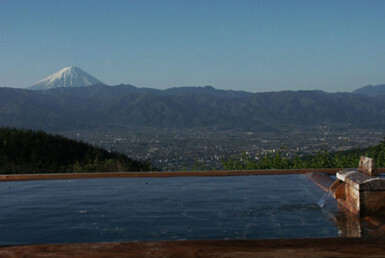 Fountain quality is a sodium chloride fountain with a pH value of 7.2. 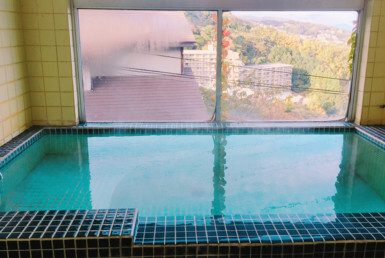 Because it warms firmly up to the core of the body, even a while after taking a bath. It is also recommended for people who care for dry skin because it keeps the skin moisturised. 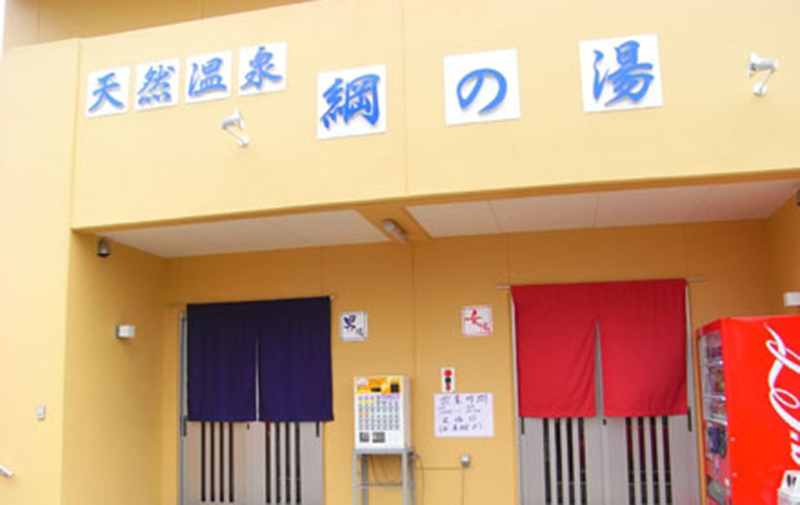 There is no shampoo etc for the public bath, so visitors need to purchase at the reception or bring along. Since there is no hair dryer, it is up to them whether to wash their hair or not. 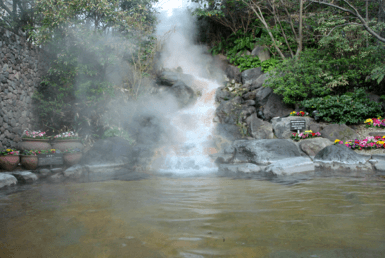 It is a well-known hot spring spot where visitors can enjoy themselves well at reasonable prices and feel free to drop in.